Are Fake Celebrity Twitter Accounts Legal? The one thing about the Internet is that it is relatively anonymous. So 12-year-old girls can pretend to be Chuck Norris online, and 12-year-old boys can pretend to be the Queen of England. But with many people coming up with fake online personas, California has taken a stand by cracking down on fake celebrity Twitter accounts. 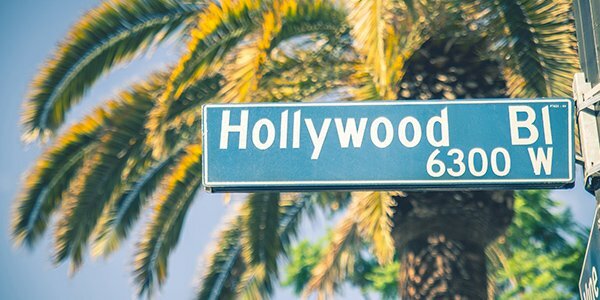 The California law, in effect since 2011, prohibits impersonating another individual online for the purposes of "harming, intimidating, threatening, or defrauding a person," reports Entertainment Weekly. Violating the law is a misdemeanor. But if you just started your fake celebrityTwitter account to be funny, could you still go to jail? Well the answer is not that clear. Under the California law, it would appear that so long as you are not harming, intimidating, threatening, or defrauding anyone, your fake Twitter account may be legal, explains the legal blog Article 3. However, just because you may not violate that specific law, this may not mean you're not potentially violating some other law like fraud, misrepresentation, misappropriation of a name or brand, trademark violation, false advertising, or any other legal theory. Because online fraud and fake Twitter accounts are so novel, the truth is that there is not a whole lot of case law or other guidance about this stuff just yet. So creative prosecutors could potentially be able to throw you in jail, hold you liable, and make you pay a penalty for a fake Twitter account. On the other hand, a creative defense lawyer could argue that your First Amendment rights allow you to tweet away under whatever name you choose with impunity. The law is that unsettled, and no one can really say with any kind of authority that fake celebrity Twitter accounts are legal or illegal. If you are facing a lawsuit or criminal charges related to online fraud or a fake online persona, you may want to contact an attorney to learn more about your rights.